Top Notch Material: New Dora Titles Released in Time for Summer! 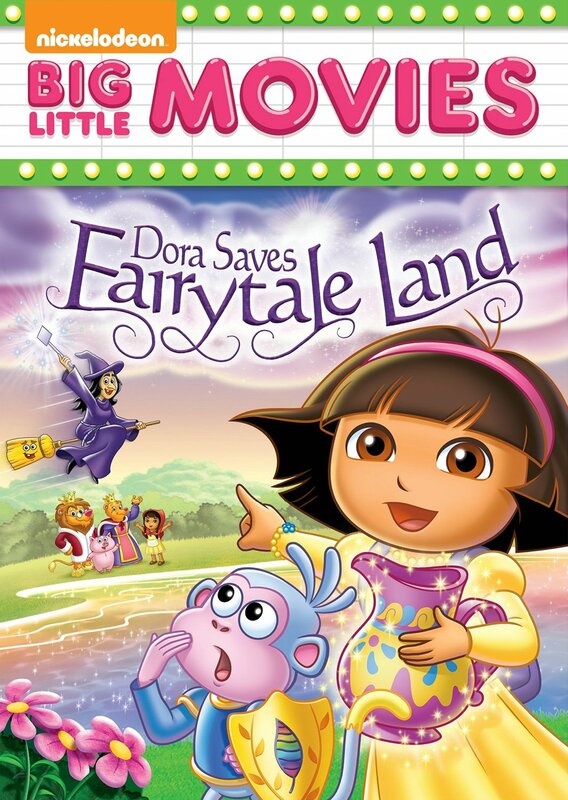 New Dora Titles Released in Time for Summer! Dora's grown up to become an Explorer Girl in a whole new world! Join her in her new town, Puerto Verde, with her family and new friends, Emma, Kate, Naiya, and Alana - the Explorer Girls! The girls have plans to attend Shakira's concert but have lost their tickets! We soon discover that their tickets accidentally got mixed up with their charity donations for the concert. Join Dora and the Explorer Girls in this brand new adventure through Puerto Verde to get their tickets back! 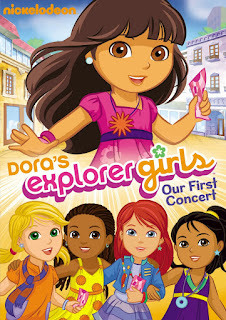 Will Dora and her friends make it to the concert in time? How cool is it that Dora is a bit older and exploring the city, rather than the same on scenery we have seen a hundred times on her show? I do miss Swiper the Fox but the movie was very entertaining and for less than $8, well worth it! In Fairy-Tale Land, Boots turns into Sleeping Boots after eating a banana from the witch's tree, and Dora has to become a princess to save him. 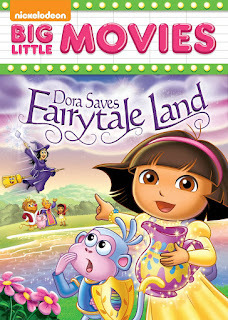 This movie puts a fun twist on the typical Dora episodes, and we had a nice time enjoying over an hour or entertainment as Dora restored magic to Fairy Tale Land. It is also a very affordable movie at less than $8 shipped on Amazon, or around $10 in other stores.